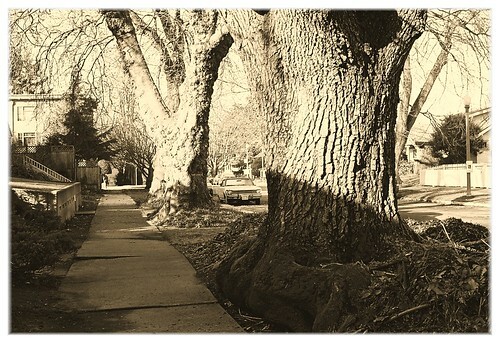 Street trees, J St., Tacoma. 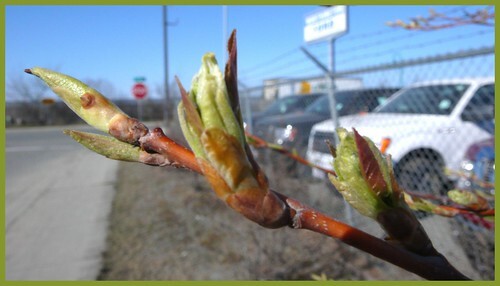 Trees here leaf out in less than a week. Let there be LIFE!